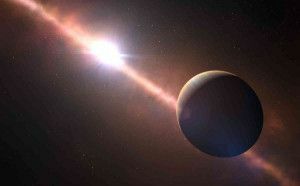 According to the reputable Australian astro-enthusiast journal, SkyNews, a leading biologist says that it is surprising we have not already discovered extra-terrestrials that look like us — given the growing number of Earth-like planets now discovered by astronomers. Simon Conway Morris, an evolutionary biologist suggests that aliens resembling humans must have evolved on other planets. He bases the claim on evidence that different species will independently develop similar features which means that life similar to that on Earth would also develop on equivalent planets. 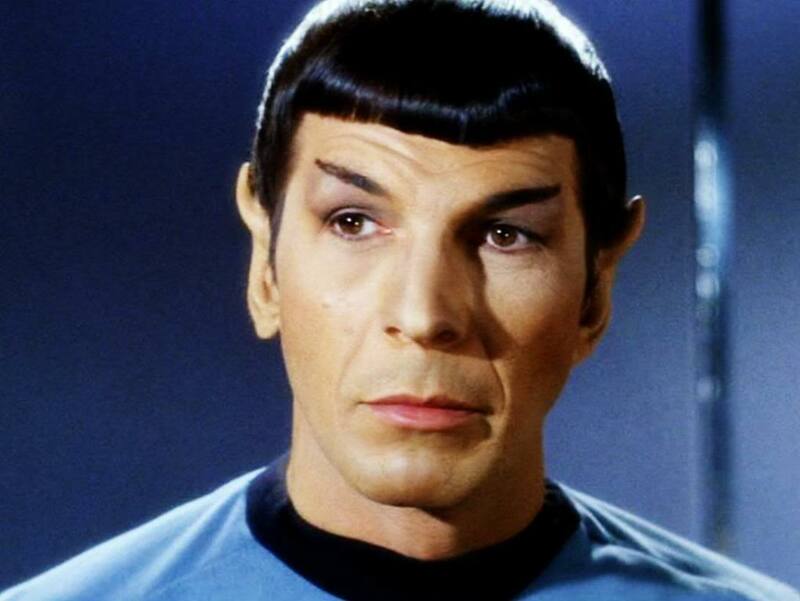 Leonard Nimoy, the legendary actor known to the world as Star Trek‘s Mr. Spock, died at his home in Los Angeles this morning. He was 83. Almost as soon as word of his passing hit the Internet, friends, former co-stars, and fans began expressing grief over the actor’s passing. Nimoy was hospitalized earlier this week for chest pains, and his wife Susan Bay Nimoy has confirmed that he died from end-stage chronic obstructive pulmonary disease. He announced his sickness in February of last year, blaming it on his smoking habits of decades earlier. 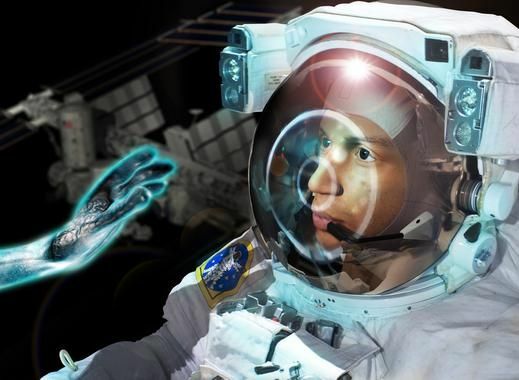 Are you ready for contact with extraterrestrial intelligence? 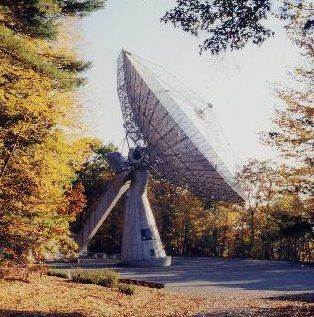 Some SETI (search for extraterrestrial intelligence) scientists are considering “Active SETI” to detect possible extraterrestrial civilizations. Psychologist Gabriel G. de la Torre, professor at the University of Cádiz (Spain) questions this idea, based on results* from a survey taken by students, which revealed a general level of ignorance about the cosmos and the influence of religion on these matters.